To conclude my interview series, Calico in Conversation is hosting a scavenger hunt through each of my interview segments. If you’ve been reading carefully, you have a chance to win ebooks of BOTH Steel Victory and Steel Magic in the format of your choice! Go here to see the questions and find the entry form. 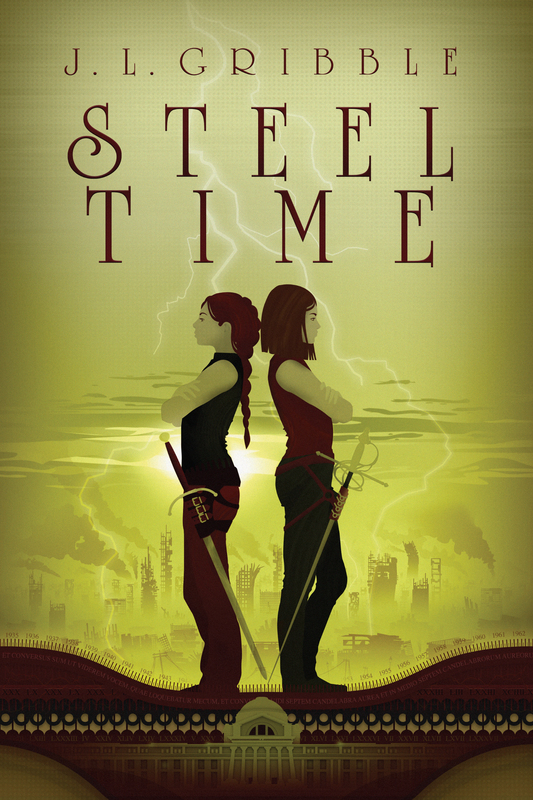 I’m pleased to announce the official cover reveal of the second book in my Steel Empires series: Steel Magic! You can also preorder the book from Amazon today, ahead of the release on July 6, 2016! Don’t forget that when you buy a hardcopy of an RDSP book, you’ll also be able to download the Kindle version for free. If you’re only interested in the ebook, it will be available soon after release in July. 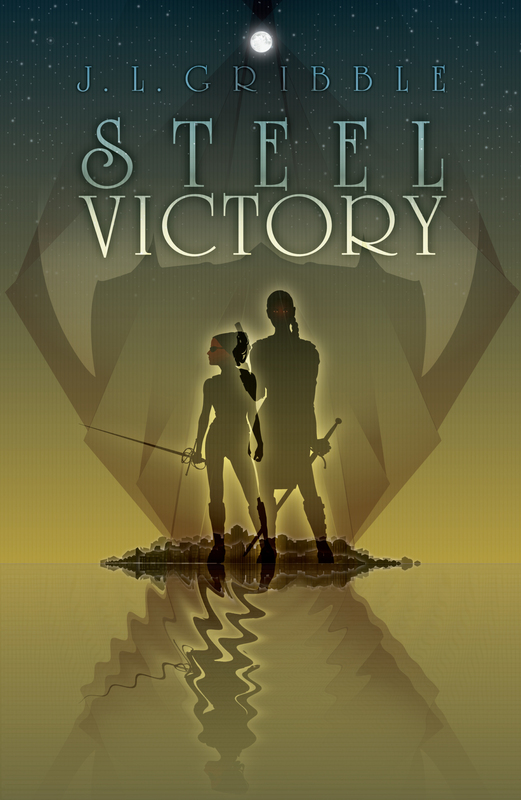 The Goodreads giveaway for STEEL VICTORY is on for 5 more days! This contest is open to all countries. Click here to enter. My fingers are crossed for you!